Nitric Oxide is one of the most popular muscle building supplements on the market now. Can it actually help muscle gains or is it hype? What I’m about to say may surprise you. What are NO (nitric Oxide) supplements? NO supplements are supposed to increase Nitric Oxide in the blood. NO Supplements contain arginine, with most in the form of Arginine-alpha-keto-glutarate. Nitric Oxide has hundreds of functions in the body, especially with blood flow, nerves, and cell communication. It acts as a vasodilator(increasing blood flow) in the body by relaxing the smooth muscles. Nitric Oxide (NO) is formed when the amino acid arginine, is broken down by an enzyme into citruline. 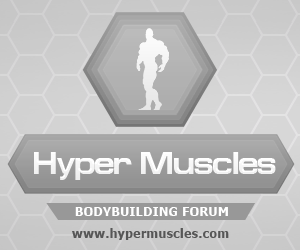 Why do bodybuilders take NO supplements? 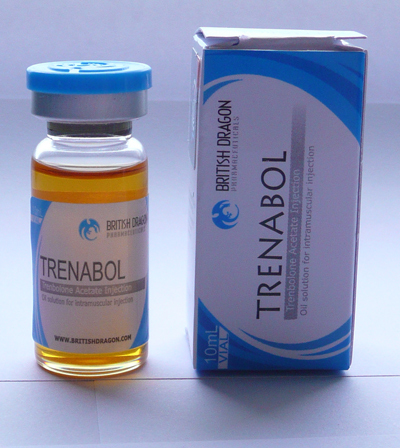 To get better muscle pumps, increased strength and muscle gains, and for sexual health. 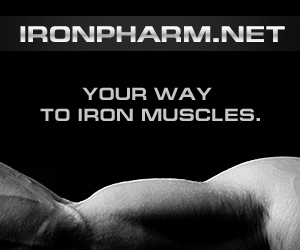 It is thought that nitric oxide plays a crucial role in muscle building based on some indirect studies and theory. It sounds like NO supplementation is a important supplement, but there is no legitimate scientific studies showing NO supplements increased strength and muscle gains. Most of the NO advocates are using indirect reasoning to support the use of NO as a muscle builder. For example, they believe that since NO could help muscle gains because of the increased blood flow to the muscles. Other studies such as published in Am J Hypertens. 2007 Aug;20(8):825-30, showed an increase in NO production after resistance excercise. This has then led some to assume, that NO may then be involved in causing increased protein synthesis post-workout. The problem with all these assumptions is that arginine doesn’t seem to convert to Nitric Oxide at the recommended dosages. If you go through all the studies done on high doses of arginine, you will see no increase in vasodilation (increased blood flow). 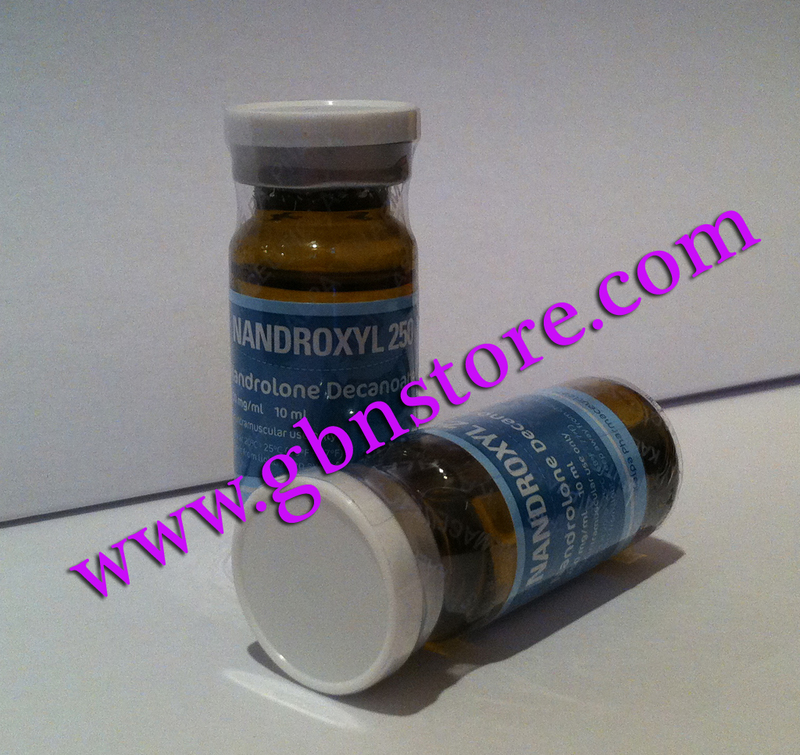 It increases vasodilation only at high doses when injected. The reason why we can’t get to those levels orally, is because it is much higher than the level that causes stomach upset. So arginine will convert to nitric oxide, just not at the dosages someone could withstand orally, without getting really sick. I suppose someone could start injecting it, but NO supplements aren’t THAT good to warrant it! No legitimate scientific study I could find has been able to show a difference, in either muscle gains or strength. NO supplements seem to be nothing more than junk. The vasodilation effects some people “experience”, seems to be nothing more than placebo effect. Therefore it’s not going to be a Viagra alternative either, for those who seeked arginine for helping impotence. Many reputable experts, who aren’t affiliated with supplement companies, also believe NO is a waste of money. 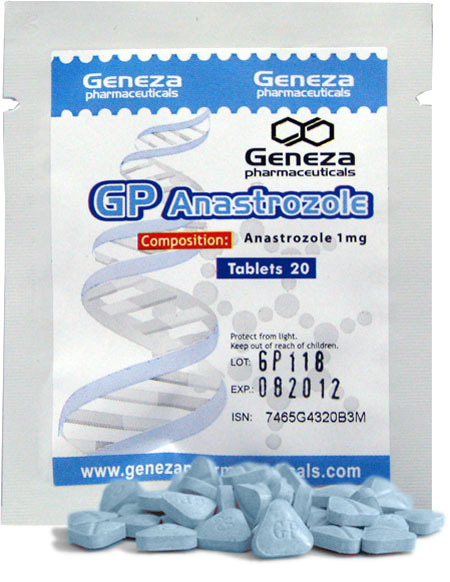 Right i thought id post up a review of Geneza Pharmaceuticals , i previously tried the UG Brand so i thought id share my findings and results with you all! First off this is the cycle i did ..
Well this is a basic mass bulk cycle and one ive tried many times before with many different brands (Human Grade and UG labs) so i know what results i should be getting while on cycle. 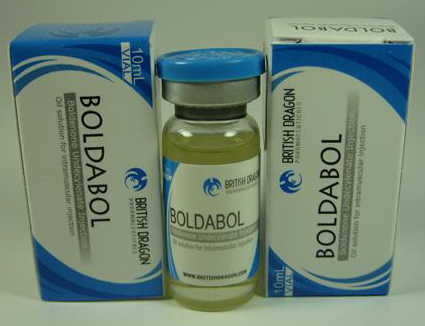 Well first impressions start with the Dbol , i was only using a low dose @ 30mg each day but it still seemed very effective, after the 1st day i noticed the pump in my biceps and the fuller feeling i normally get in my arms when on dbols, by the third week i had gained a solid 4lbs through eating a good clean diet. Only problem with these dbols is that by the middle of week 4 i had terrible back pumps even though i was running it at a low dosage. Ive run Dbols before at 50mg ED for 4 weeks and not got these back pumps so im unsure why i got them at a lower dose, maybe something lacking in my diet or maybe the tabs where overdosed ? The GP Test Enanth was a painless injection and quite smooth even with a 25g needle, i could feel the test kicking in by the end of week 3 , i got a sense of well being and balls like peanuts lol ! The Decca was also painless and smooth , by the end of week 8 i had but on 10lbs i did have a fair amount of water bloat but that was to be expected, i did also notice that by week 5 i had quite alot of back acne but again this is normal for me and was expected. At the end of the 12 weeks i had gained a impressive 16lbs but after my PCT i kept 12lbs , still quite impressive, i looked alot fuller and was very happy with the results. So all in all apart from the back pumps on the dbol Geneza scored quite highly with me! It was a good cycle and i was happy with the results , i wouldnt say Geneza where Human grade quality but they are a very close UG lab version ! and i would recommend them , now im looking forward to Geneza Tren !